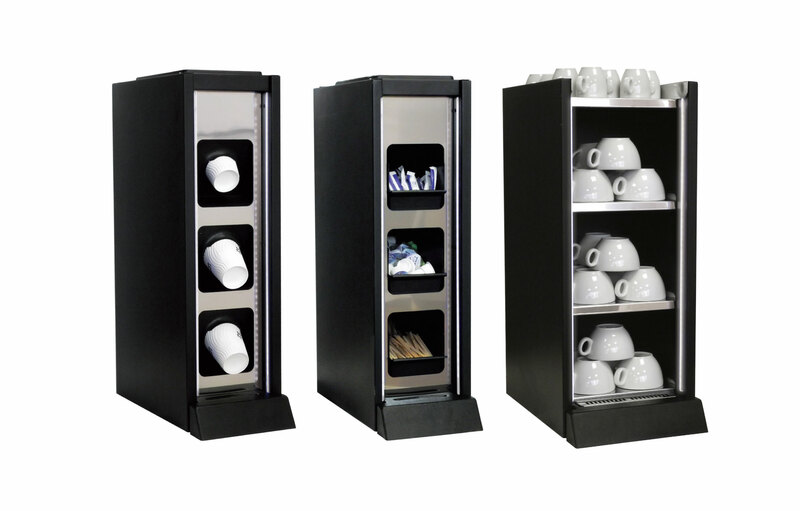 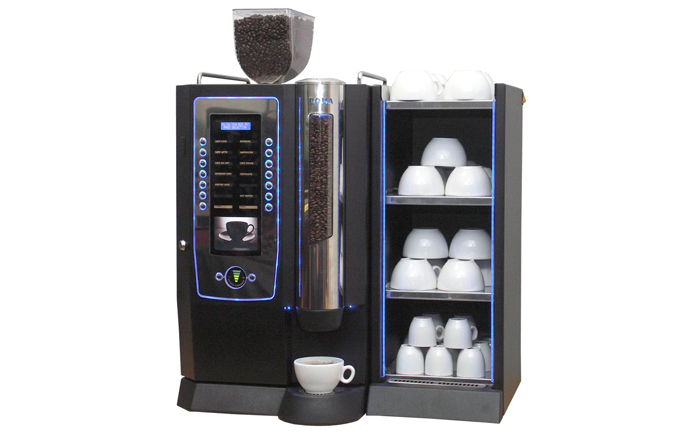 The Roma Bean to Cup combines a stylish matt black and highly polished stainless steel cabinet design, which is superbly accentuated with neon-effect backlighting available in a range of stunning colours. 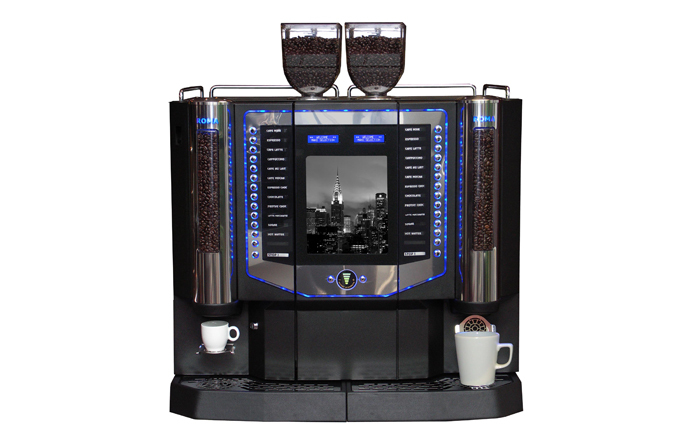 Leading the market with its simultaneous twin dispense capability and 28 one touch selection keys the Roma Duo is the perfect solution where speed is a necessity and taste is paramount. 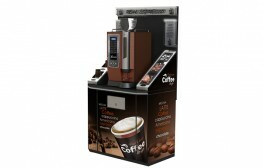 An expertly designed, stylish and highly functional serving station primarily designed to compliment our market leading Roma Bean to Cup range of machines. 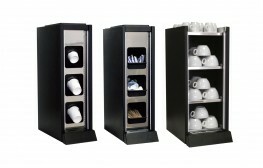 Available in Classic Black, Rich Copper, Mellow Gold and Smooth Chrome finishes. 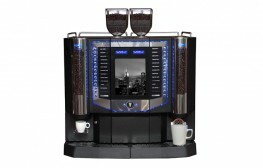 Designed to compliment the Roma Instant, Roma Bean to Cup and Roma Duo machines.